We are here to help you enjoy your life, pain-free! To make a convenient appointment, simply call us today at (915) 595-3535 (Texas) or (575) 339-1066 (Las Cruces). Our practice is dedicated to helping our patients identify the cause of their pain and creating a custom treatment program that will allow them to return to normal activities pain-free. 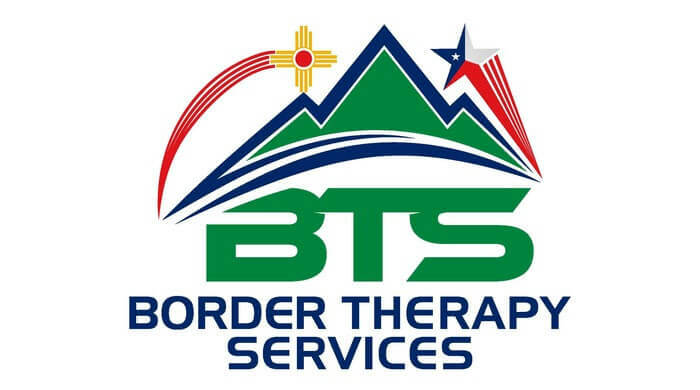 At Border Therapy Services, we want to maximize your time with us. Prior to your first visit, please follow the Intake Form link below and submit that online. Then print and fill out the New Patient Registration Form below, and bring it with you to your first visit along with your insurance information and photo ID. During the evaluation, your physical therapist will ask questions about your medical history, current pain, or injury. Open communication helps us understand your problem. You will schedule your series of visits with the front desk. The amount of therapy needed will be discussed with you, depending on the recommendations of your physical therapist. We offer many convenient appointment times, however, prime times can become busy, so it is best to book ahead as much as possible. Your physical therapist will write up their findings and treatment plan to submit to your referring physician or other medical professionals who you choose. As a courtesy to our patients, we will verify your health benefits prior to your arrival to determine if there will be a copay, deductible, or coinsurance for therapy services. For those patients who do not have health insurance or those who have maxed out their benefits, we offer a private pay plan. Please contact us at El Paso, Horizon City & Las Cruces, TX centersfor more information on our fees for service and payment details.